Our understanding of the carer’s painful grief associated with the loss of a baby has markedly increased since Bourne’s research drew attention to our medical colleagues’ difficulties when facing such a death (1968). Those midwives with long memories remember that medical personnel were not alone in encountering such difficulty. 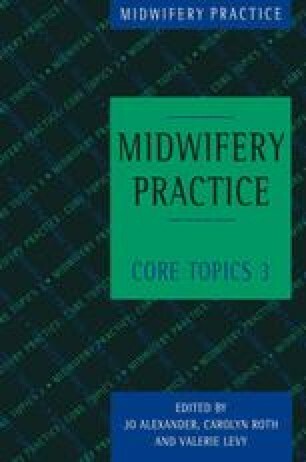 Midwives found themselves resorting to the ‘rugger pass’ approach to cope with caring for the bereaved mother (Mander 1994).